Come & make placards for Liverpool Pride! 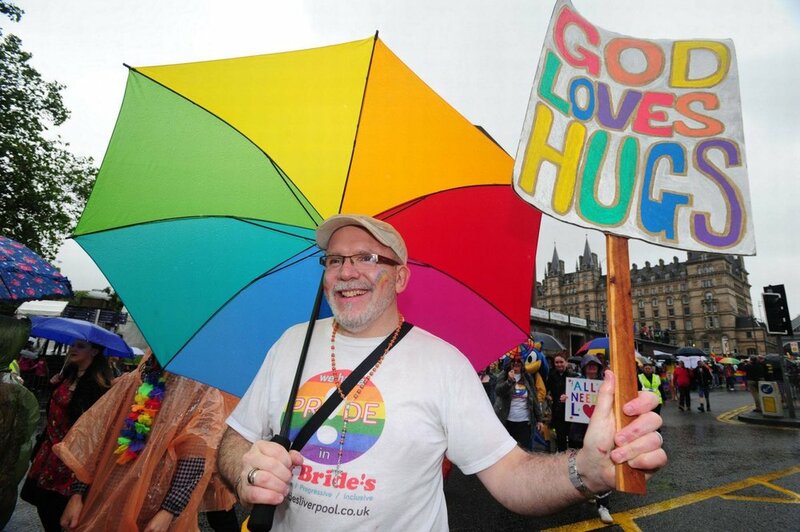 Come along to St Bride’s to create some placards or banners to carry during the Liverpool Pride march sharing a message of radical Christian Inclusion. Come when you can and go when you must!